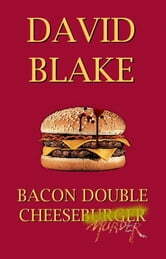 Rochelle&apos;s long, late-night drive after leaving her partner brings her to Cyrus Bulstrode&apos;s lonely roadside cafe. She senses danger, but then finds that getting away from there might not be so simple. 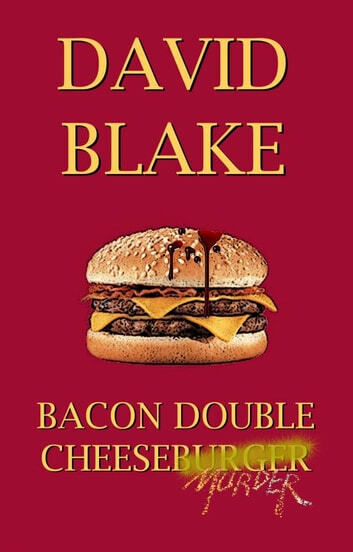 A tale of fear, murder and... cheeseburgers?